Can you believe Kim is 48 years old? Seriously? She looks way, way younger than that now! 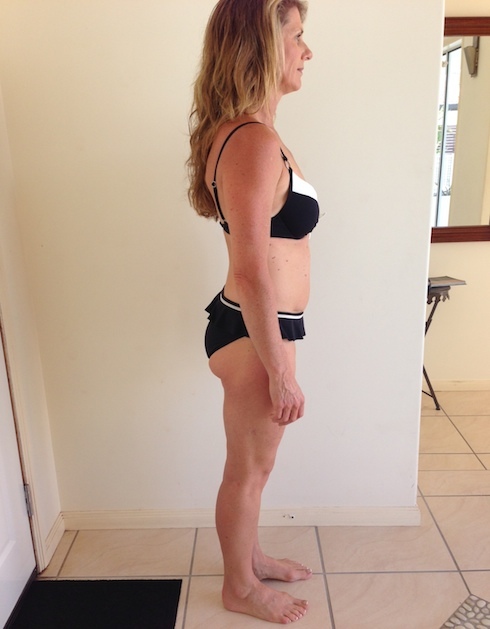 Kim, who had a vicious sugar addiction admittedly didn't have much weight to lose. When she started, most people close to her told her she was crazy because she already looked fabulous (which is true). But Kim wanted to change, she wanted to feel young again and most importantly, she just wanted to challenge herself - to see what she could achieve if she just did what she needed to do, one day at a time. 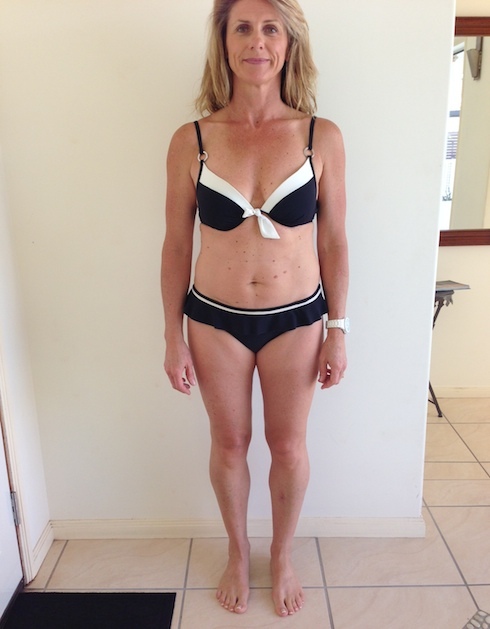 ​Kim decided the best program for her was the Fit, Healthy Happy Mum program, which she committed to for 8 weeks. No crash dieting, no long boring workouts. With a bit of luck she would get rid of what she called her "old lady gut." Amazing, and what a privilege to be a part of her success! While it’s amazing and so much more inspiring to see the thousands of transformations our programs create, We get asked daily to tell my weight loss story. So here it is.